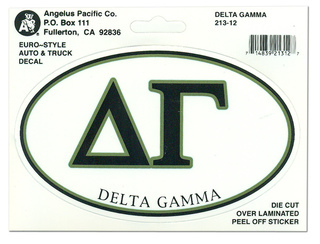 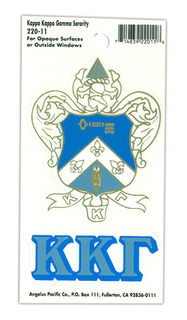 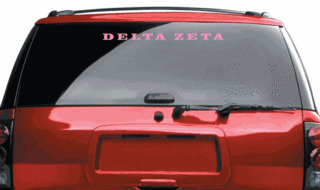 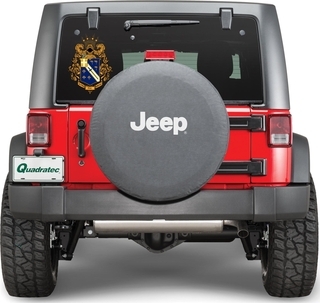 Sorority Stickers and sorority decals great for you car! 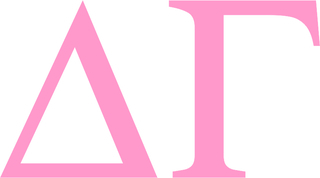 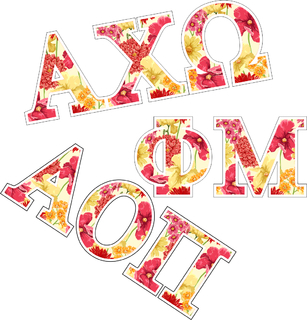 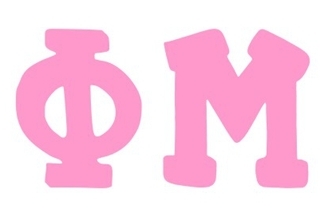 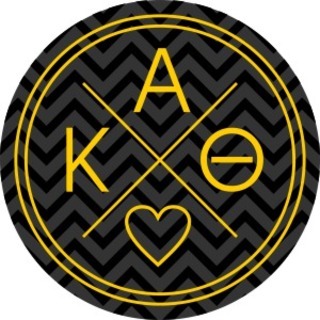 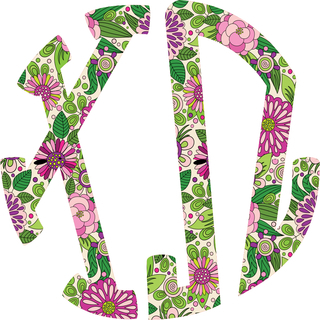 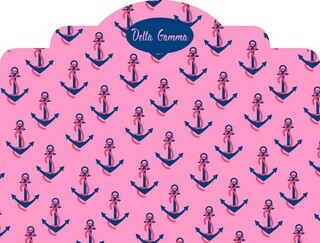 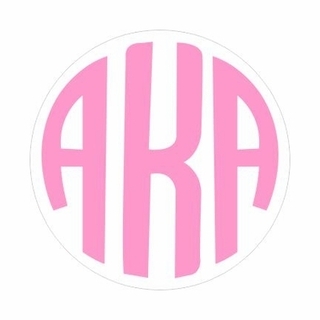 Decorate your entire dorm room, car or house bathroom with these awesome Sorority Stickers. 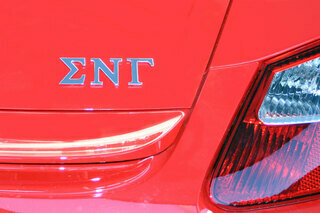 It's a great way to add a quick splash of your lovely Greek colors to your atmosphere. 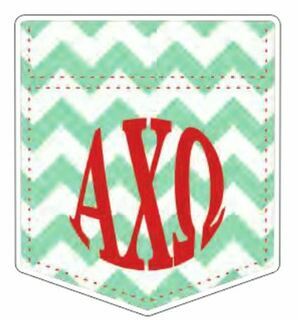 They also make thoughtful and affordable gifts for brand new members -- just pop a few into a mug or tumbler cup and wrap it with a big bow. 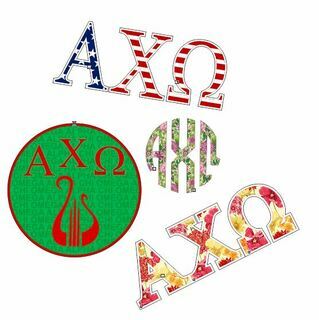 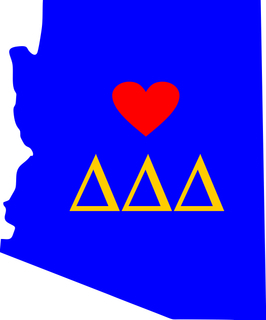 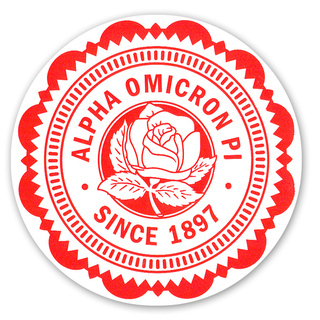 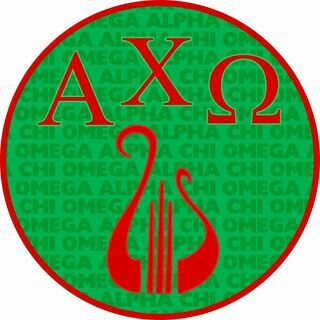 Even something as small as a sticker is considered "sorority property" and will be treasured by any new member. 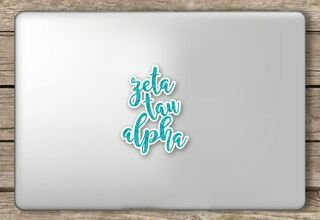 Our Oval I Love stickers are some of the most popular picks -- perfect for adding to a binder, notebook or the back of an iPad or Kindle case. 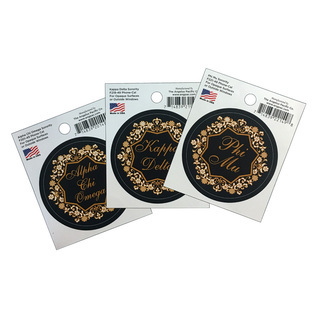 Then there's the colorful and oh so appropriate official Sorority Greek Crest decal, imprinted with your sorority letters and shield. 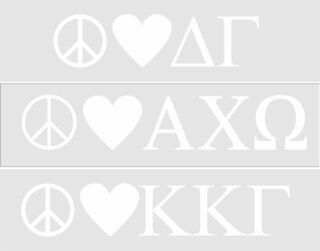 We also have beautiful decals that you can place on the inside and outside of your car, like the Greek Letter Window Sticker Decal which goes nicely on a side car window and the Fraternity / Sorority Window Decals, which stretch across the back window of your car. 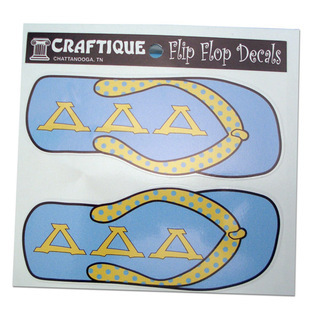 If you want a funky little bumper sticker, try out the Sorority Flip Flop decals, depicting flip flops in your Greek colors with your letters in the middle. 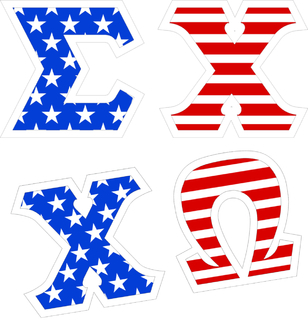 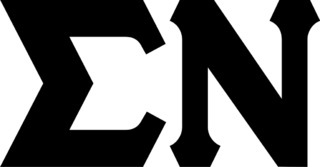 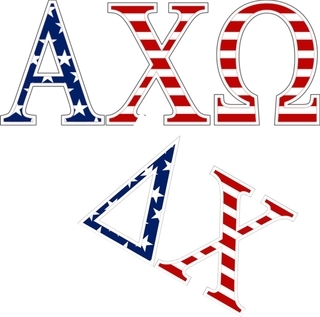 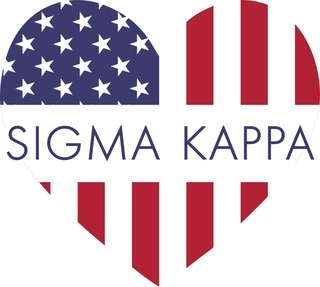 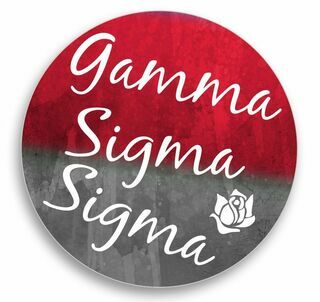 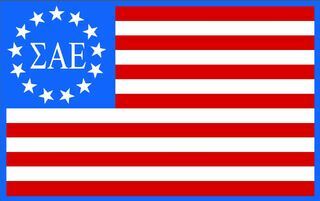 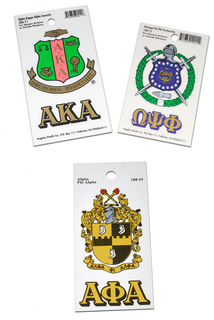 Come straight to GreekGear.com when you need a new set of Sorority Stickers to give as a gift or to use for your own dorm room decor. 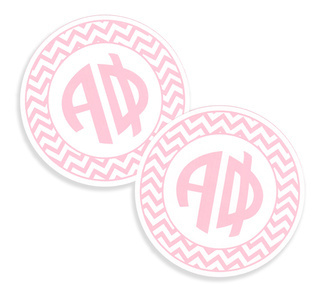 The best thing about these stickers and decals are the prices -- stock up and keep us bookmarked for new additions! 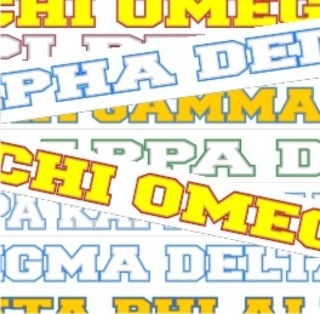 The Largest Selection OfSorority Stickers Nobody Sells More Sorority Window Stickers!